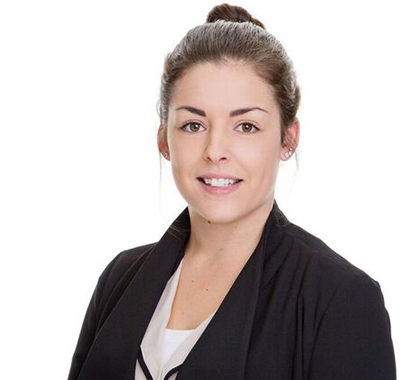 Chloe is a Legal Assistant in the Conveyancing Department, based in the Shepton Mallet office, having joined Lyons Bowe when the firm was established in November 2014. Chloe has lived in Somerset her whole life and is friendly and approachable and will assist wherever necessary to help the firm’s clients. Chloe attended Ansford Community School and progressed on to Strode College where she took a Level 3 Extended Diploma in Business. Chloe has recently started her Level 2 CiLEX for Residential Conveyancers and is hoping to progress to become a Chartered Legal Executive.